Slow food prepared the way it should be with the best ingredients and attention to every detail. 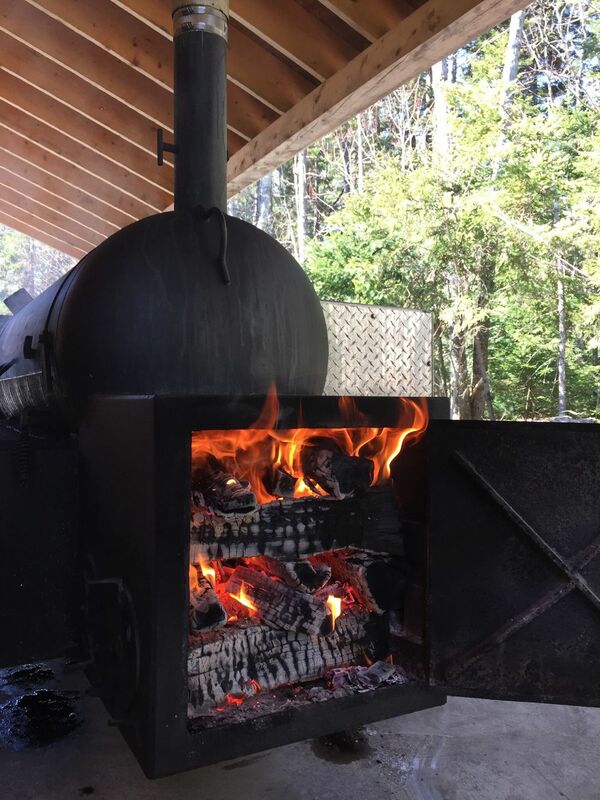 Creating exceptional barbecue is an art and a science and you won’t find a more delicious result than our traditionally prepared pork ribs, pork shoulder, pork crown roast and beef brisket, cooked low and slow in the presence of mesquite and hickory wood smoke. We only use the highest quality ingredients and our herb & spice rubs, injection marinades and sauces are all homemade from unique recipes developed right here at Nostrano. Everything is prepared with the philosophy that one little thing by itself doesn’t mean anything, but when you put all those little things together, then people are going to ask you about your cooking. Catered events - available onsite at your event for 25 people or more. Contact us to inquire about an event date. Have fewer than 25 people? 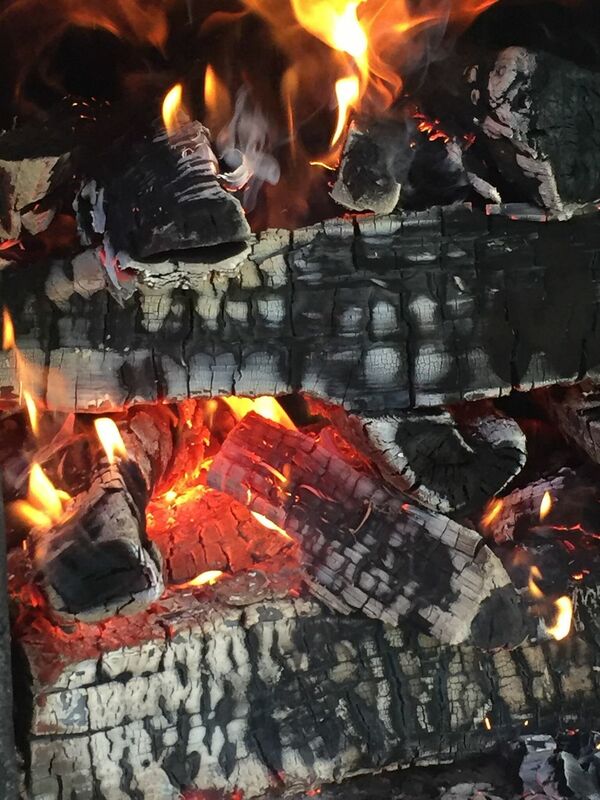 Visit us at one of our local farmers markets or contact us to inquire about local pick-up and delivery of bulk orders of our smoked meats. Sausage and peppers ($5/person) – Italian sausage roasted with onion and sweet bell peppers , an outstanding addition to any plate. *Eight percent sales tax and 20% service fee will apply. Mileage charges will apply outside of Mount Dessert Island and Ellsworth area. Interested in booking a BBQ? Please fill out this form and we will be in touch! What date are you interested in having a BBQ? Let us know how mnay guests we would be cooking for.